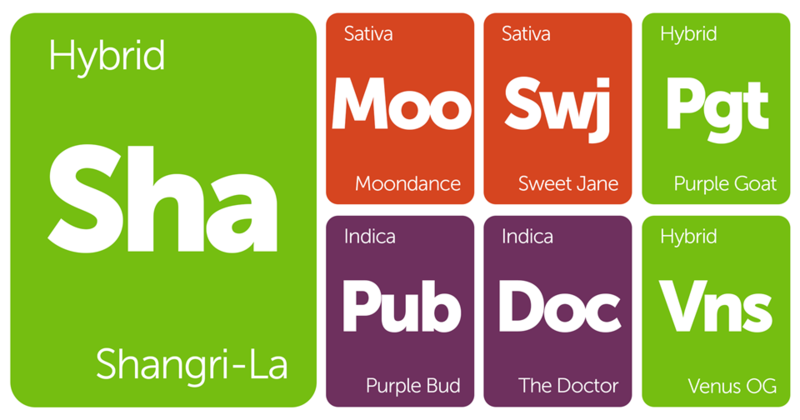 These strains were just added to the Leafly database and they're in some need of some user love. 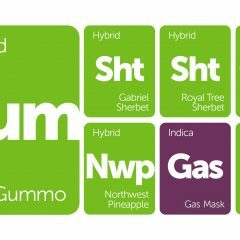 Have you chanced upon any of these varieties in your strain quests? Let us know by leaving a review. 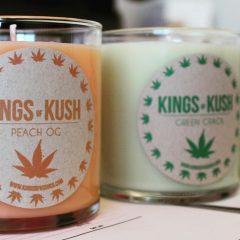 We've also included links to help you find out whether or not that strain is being offered at a location near you, so get shopping! Moondance is a sativa-dominant strain that offers a CBD content as high as 11%. With an average THC level of just 4%, consumers will notice only minimal cerebral, euphoric sensations. Candied grape aromas turn to spicy pepper, fresh mint, and sharp pine flavors on the exhale. Stress, body aches, and painful inflammation wither away while the mind is left agile and clear, making this strain an excellent daytime choice for patients and those needing to stay active. 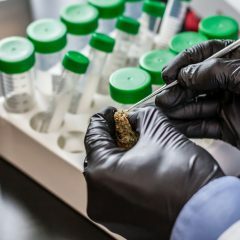 Inheriting genetics from Super Silver Haze, Neville’s Haze, and an unknown CBD-rich parent, Moondance is a variation of the better-known MediHaze sativa. From Sensi Seeds comes the purple-blossomed indica Purple Bud, appropriately named for its bright hues of lavender. A descendant of Afghani indicas, this colorful plant offers large harvests of sparkling buds that carry the sweet and piney aroma of sandalwood. A distant sativa relative from Jamaica gives this strain a little added height and cerebral invigoration, but Purple Bud’s effects generally fall heavy on both mind and body. After crossing the Afghani indicas with a Jamaican sativa, Sensi Seeds added genetics from a Dutch Hindu Kush and a California Purple Kush. Taking its name from the mythical valley utopia, the Shangri-La hybrid is sure to bring you to your own internal paradise. This 60/40 sativa-dominant strain takes you to a peaceful mindset where happiness and relaxation are no strangers. Patients might also choose this strain as an uplifting escape from nausea, stress, and pain. Skunky and sweet in flavor, Shangri-La boasts a garden of different aromas from ripe grape and berry to tropical mango and citrus. Bred by JinxProof Genetics and propagated by TGA Genetics, Shangri-La crosses parent strains Fudo Myo-o and 9 Pound Hammer. Bred by Green House Seeds, The Doctor is an indica-dominant strain designed to treat a myriad of unpleasant symptoms such as pain, nausea, appetite loss, and insomnia. Its name also comes in tribute to the motorcycle racer Valentino Rossi, also called “The Doctor.” Heavy sedating effects act fast, leaving you feeling pacified and calm. Earthy flavors soured by skunky, fruity notes arrive on the inhale, making their exit with the taste of hashy spice. Great White Shark, Super Skunk, and an unnamed South Indian parent lend The Doctor its genetic blueprint.